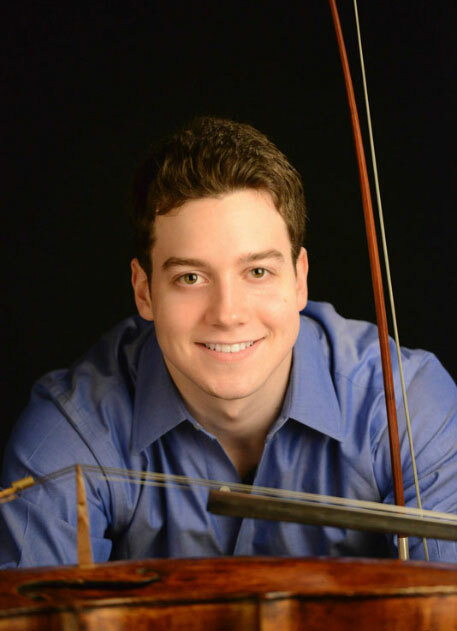 John-Henry Crawford, 24 year old cellist from Shreveport, LA, is a graduate of the Curtis Institute of Music where he studied with Carter Brey, Principal Cellist of New York Philharmonic and Peter Wiley, formerly of the Guarneri Quartet. John-Henry held the Nina and Billy Albert Fellowship at Curtis. He was accepted at age 15 and served as principal cellist of the Curtis Orchestra during his senior year. His is currently a scholarship graduate student of Joel Krosnick at the Juilliard School of Music in NY. He has also studied with Hans Jorgen Jensen and Adres Diaz.